We are so glad you have taken the time to stop by our virtual community. 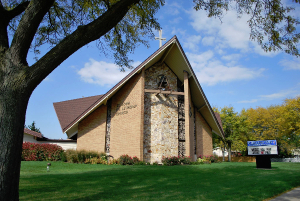 St. John Lutheran Church & Early Learning Center has been celebrating God’s grace and serving the Lord and His people since 1859! 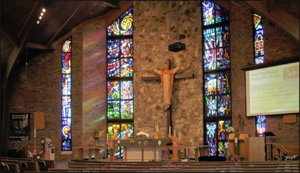 We are part of a voluntary association of churches known as The Lutheran Church—Missouri Synod (LCMS). We invite you to take a few minutes to explore our website to find out what we believe and how we, as a community, seek to praise God, grow in discipleship, and share the love and Good News of Jesus with others. While this website is a great way to get a flavor for our community, hear a sermon, and view photos or videos, it cannot surpass connecting with us in person. We welcome guests and invite you to come! Whether you are a day old or 90 plus years young, our church family looks forward to meeting you. Our church building is easy to find, but just in case you need help, we have provided a map below with a direct link for directions.